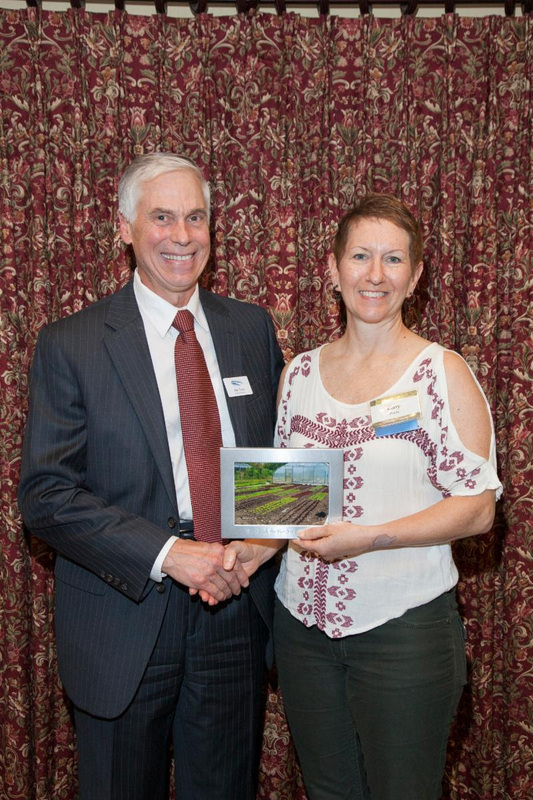 At its annual meeting on May 22, 2018, Valley Community Foundation recognized Massaro Community Farm for taking the important step of creating a special savings fund. The farm is still young and faces some hurdles, like addressing farm foot traffic and maintaining its commitment to donate fresh produce to those in need. But as the farm begins its ninth season, the board felt it had reached the ability to allocate a small savings fund with an eye towards eventually creating an endowment. With much of the farm’s education and food donations reaching neighbors in the Valley, it made sense to place the farm’s investment with VCF. The farm is deeply grateful for the support of the Valley Community Foundation, as evidenced by the award of a multi-year operating support grant this past December. 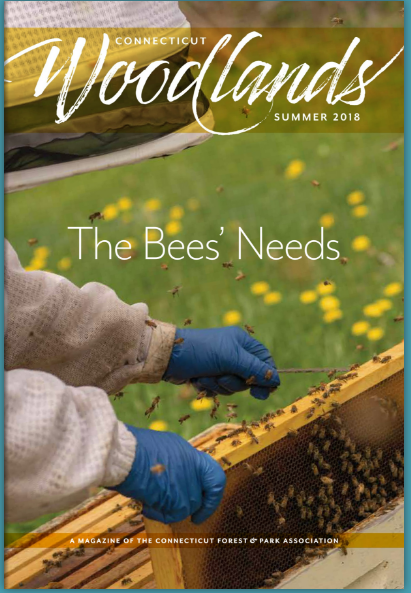 Last month, the Connecticut Forest & Park Association , the primary organization responsible for protecting public forests, parks and trails across Connecticut, asked Massaro to help them highlight honeybees in the Summer 2018 Flipbook, the summer issue of their Woodlands magazine. You can read the full article here, which also gives mention of Massaro’s community-building efforts, and see some great photos of our bee apiary. The article also includes recommendations for planting a pollinator-friendly habitat by our friend and state entomologist Kim Stoner. The article was penned by Hanna Holcomb, a freshman at Wesleyan, which is also the alma mater of our own farm manager, Steve Munno! 2018 farm staffers Alyssa, Kayla and Dan. Kayla joined our farm staff last season, while Alyssa and Dan have returned for their 6th and 5th seasons, respectively. Did you know that buying our veggies is an important part of the local economy? Our farm staff is made up of your neighbors. When we grow vegetables for the community, we also create jobs for aspiring farmers. 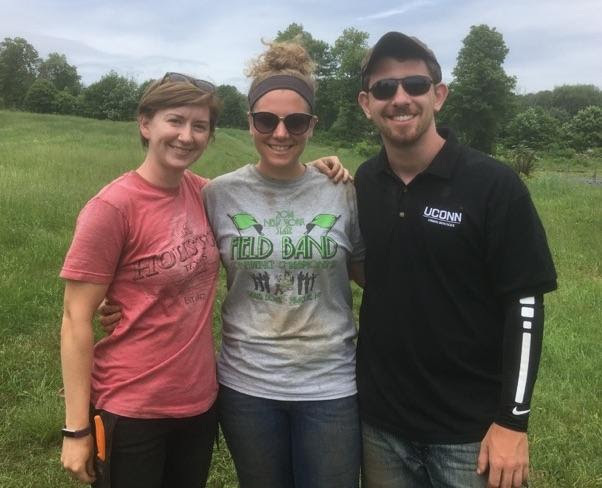 They key to running a successful farm operation is having trained staff like Alyssa, Kayla and Dan who choose farming for the love of it. Subscribe to our CSA to continue supporting farm jobs as well as the growth of delicious and nutritious vegetables. Make sure to say hello to your farmers this season when picking up or buying produce, and thank them for their hard work. 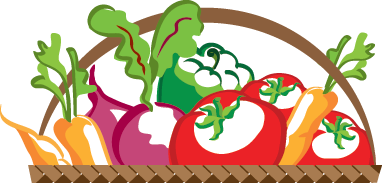 Download the Registration Form or sign up online for certified organic produce, June through October. Several drop off sites available, but you may not want to forego u-pick crops available on the farm! June 10, 17, 24, and July 1. Each class will take place from 1-3pm. $160/pp for all four classes. Make sure to sign up hereas spots are limited. Join us June 16th 10:00am-12:30pm for a morning of searching our fields and woods for wild edibles with Andy Dobos of Forest Wolf. 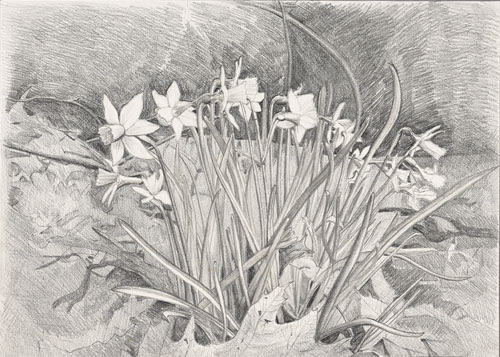 Andy is an experienced forager, naturalist, educator, and artist with years of experience interacting with our native environment. 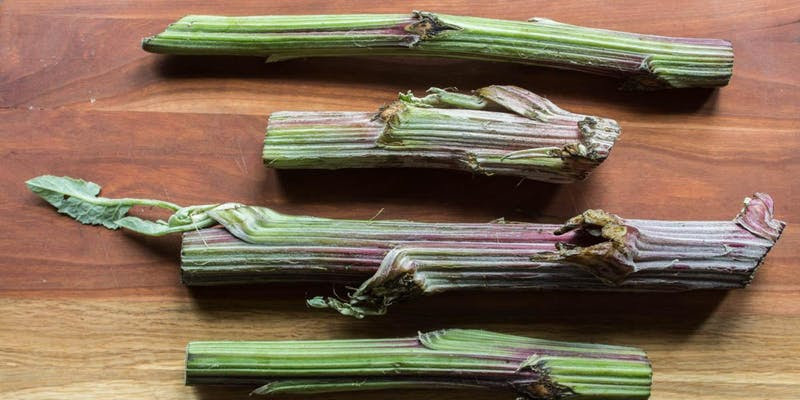 We’ll be wandering the farm property looking for late spring and early summer edibles identifying species you can find in your own back yard. Be prepared to walk in the woods, including closed-toed shoes and clothes that you don’t mind exposing to our wild world. Steady rain cancels. Suggested donation of $10/pp. Spots are limited so make sure you register early. 2018 Amity High School Senior Interns. 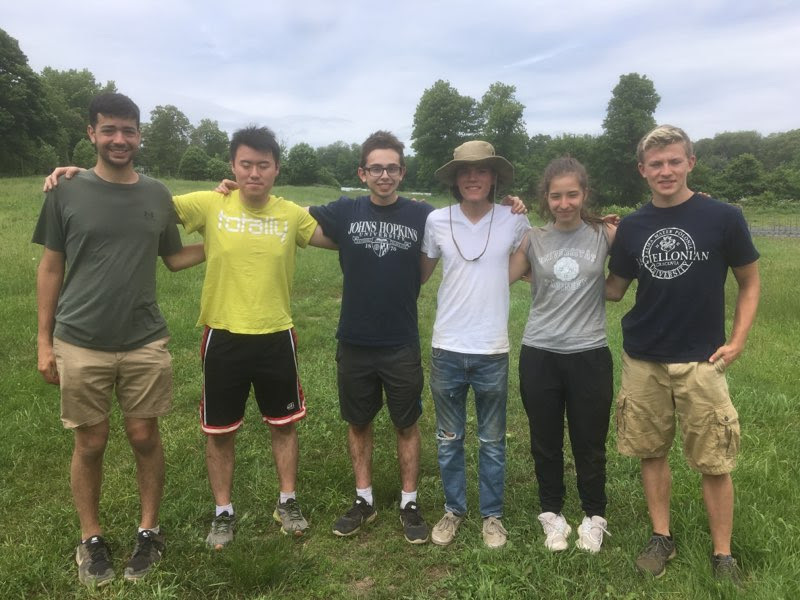 Over the past couple weeks, our farmers have been getting a little extra help from Amity High School seniors doing their senior internship here at the farm. Each year, students who attain certain academic achievement are allowed to spend the last several weeks of the school year working in service with local businesses. While the number of students we see each year varies, the farm is proud to have been one of these host locations since 2011. In 2018, eight seniors have come to the farm, working side-by-side farm staff planting, weeding, and prepping fields for new crops. Their help is incredibly valuable at a time in the season when there is much work to be done! We are so grateful for these seniors and wish them lots of luck: Jacob Gross, Max Munro, Mariana Tahiri, Hallel Shapiro-Franklin, Mai Chen, Sam Coury and Sakinah Abdul-Khaliq. If you are interested in having a say in what happens at the farm and helping us out, fill out the form here and tell us your availability. Or, check out this list of specific opportunities coming up in the near future where you can pitch in and be a farm ambassador. We are explicitly looking for assistants to be with us for a few hours each Tuesday at the Woodbridge Farmer’s Markets in July and August where we’ll have activities for kids along with produce for sale. Camp at the Farm. 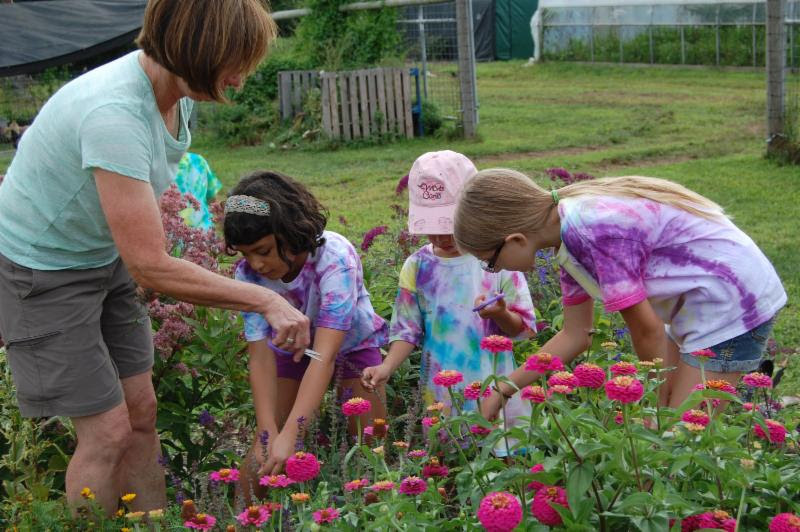 Campers ages 6-10 are invited to the farm during the weeks of August 6-24 for this annual half-day program. Attendees participate in all aspects of farm operations including caring for the farm garden, exploring the nature trail, and new this year– taking care of the farm’s small animals. Discounts available for multiple siblings and multiple weeks. Download a registration form HERE. Starting the week of June 11th, we’ll begin holding weekly Open Farm Days (2:30-5:30pm) on alternating Tuesdays & Fridays. Open Farm Days allow parents and children to drop into our Learning Garden and take part in activities around planting and harvesting in the garden. 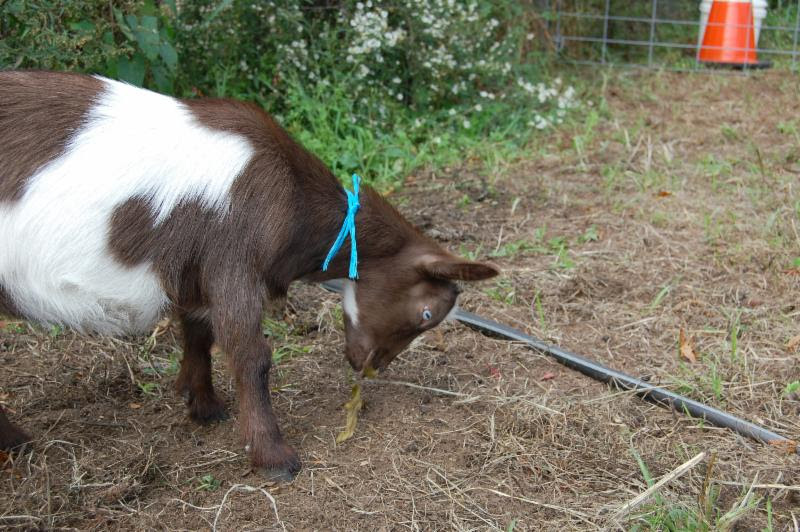 This year Open Farm Days will involve farm chores around small animal care including our composting worms, bees, chickens, and rabbits. Strawberries: Get ’em While You Can! 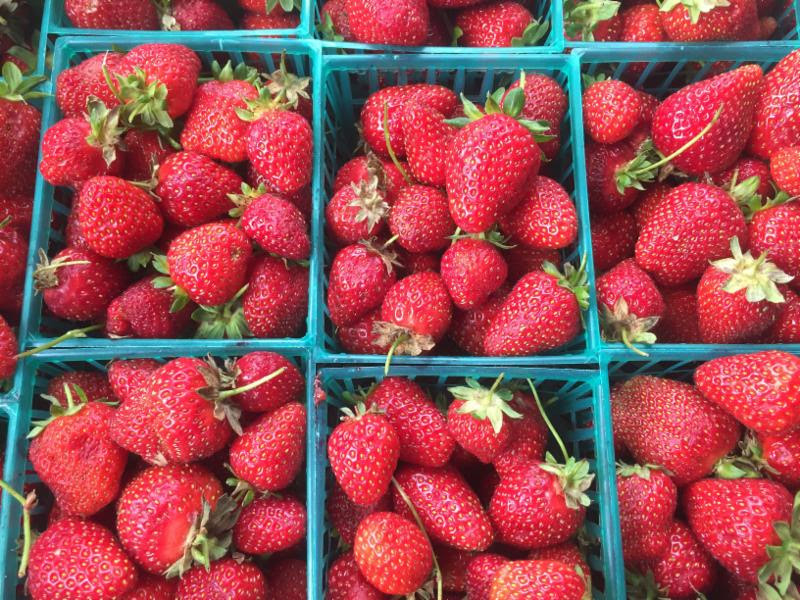 Find us – and our famous organic strawberries – this coming weekend at the Wooster Square and Edgewood Park Farmers Markets. Vegetables are coming in a bit slowly due to the cold, wet spring. But we’ll be out this weekend with our famous organic strawberries so come get ’em while you can! 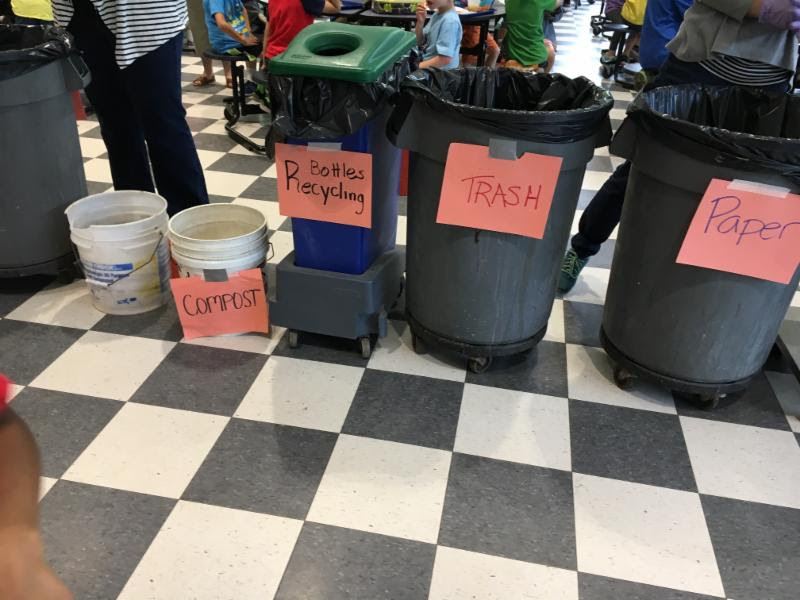 In connection with efforts by the town Sustainability Task Force, Beecher Road School recently completed a composting experiment to see how much produce it could keep out of the waste stream. Task Force member Carissa Vega brought several 5-gallon buckets of compostable material to the farm for our growing worm composting operation. Additionally, last week, farm education director Corey Thomas visited students during lunch time at Beecher, helping cafeteria staff to hand out fresh-picked lettuce from the farm for students to taste. Given Beecher‘s close proximity to the farm, many of the students were familiar with the farm and had been to visit with their families or on field trips. 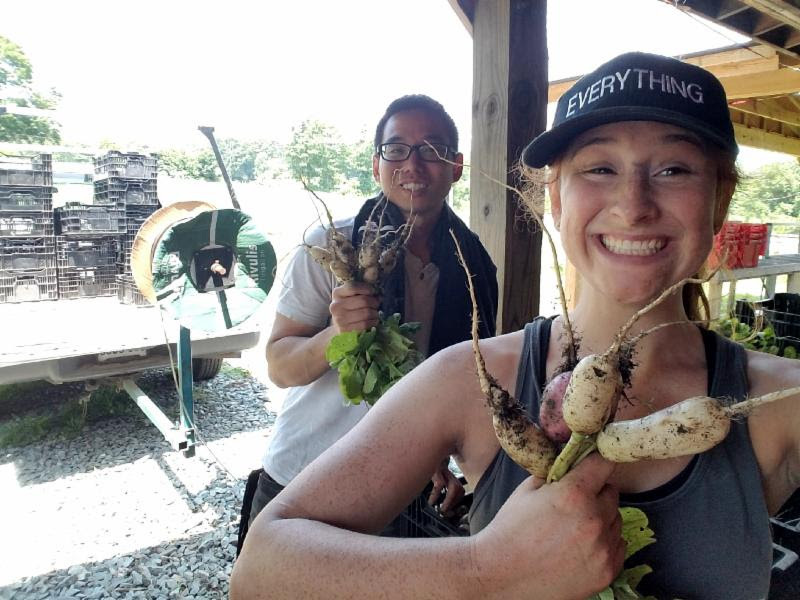 These connections are an important step to providing students the opportunity to build a deeper connection to and appreciation for the food that is grown in their community. We look forward to introducing more farm produce into the Beecher Road School cafeteria next fall, and are exploring options for a more expanded composting effort at the farm. Stay tuned!